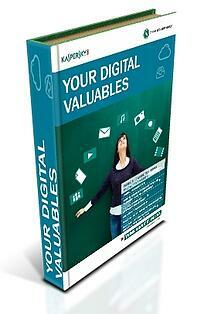 Your Digital Valuables - How Much are They Worth to You? Congratulations! You've taken a bold first step towards arming yourself with the knowledge that will keep you, your family, your identity and your "digital valuables" safe. The best practices for security in the cloud, should you trust it?